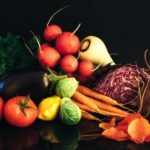 We here on the Fat Farm are dedicated to bringing our readers the cutting edge information on food and health related topics as they come to our attention. Yesterday Chaga Mushroom, came to our attention, so I thought I’d shine a light on the subject. Inonotus obliquus, commonly known as Chaga mushroom, is a fungus in Hymenochaetaceae family. It is parasitic on Birch and other trees. The sterile conk is irregularly formed and has the appearance of burnt charcoal. It is not the fruit body of the fungus, but a big mass of mycelium, mostly black due to the presence of massive amounts of melanin. The fertile fruit body can be found very rarely as a resupinate (crustose) fungus on or near the clinker, usually appearing after the host tree is completely dead. I. obliquus grows in birch forests of Russia, Korea, Eastern and Northern Europe, Northern areas of the United States, in the North Carolina mountains and in Canada. The Chaga mushroom is considered a medicinal mushroom that has a place in Russian and Eastern European folk medicine. Since the 16th century, there are records of chaga mushroom being used in folk medicine and the botanical medicine of the Eastern European countries as a remedy for cancer, gastritis, ulcers, and tuberculosis of the bones. A review from 2010, stated, “As early as in the sixteenth century, Chaga was used as an effective folk medicine in Russia and Northern Europe to treat several human malicious tumors and other diseases in the absence of any unacceptable toxic side effects. Chemical investigations show that it produces a diverse range of secondary metabolites including phenolic compounds, melanins, and lanostane-type triterpenoids. Among these are the active components for antioxidant, antitumoral, and antiviral activities and for improving human immunity against infection of pathogenic microbes. Geographically, however, this fungus is restricted to very cold habitats and grows very slowly, suggesting that Chaga is not a reliable source of these bioactive compounds. Attempts for culturing this fungus axenically all resulted in a reduced production of bioactive metabolites.”Cultivated Chaga results in a product with a very different composition of active components, in particular the phyto-sterols. Betulinic acid is absent because cultivation is not using birches, the supplier of the betulin content in Chaga. In 1958, scientific studies in Finland and Russia found Chaga provided an epochal (uniquely or highly significant) effect in breast cancer, liver cancer, uterine cancer, and gastric cancer, as well as in hypertension and diabetes. In 1973 in interesting case study including 50 patients about the effect of a Chaga extract on psoriasis was published in the Russian journal Vestnik Dermatologii i Venerologii. The outcome was almost 100% successful. In China, Japan and South-Korea hot water extracts of the non-linear, complex (1<-3) and (1<-6) ß-glucan polysaccharides that are found in Chaga and other mushrooms from the family Hymenochaetaceae are being produced, sold and exported as anti-cancer medicinal supplements. The biologic properties of crude preparations of these specific ?-glucans have been studied since the 1960s. Although these molecules exhibit a wide range of biologic functions, including anti tumor activity, their ability to prevent a range of experimental infectious diseases has been studied in the greatest detail. Recent scientific research in Japan and China has been focused more on the anti-cancer potential and showed the effects of these specific polysaccharides to be comparable to chemo therapy and radiation, but without the side effects. Further research indicated these polysaccharides have strong anti-inflammatory and immune balancing properties, stimulating the body to produce NK (natural killer) cells to battle infections and tumor growth, instead of showing a direct toxicity against pathogens. This property makes polysaccharide-based supplements stand out from standard pharmaceuticals – no side effects will occur / develop; the body is healing itself. Herbalist David Winston maintains that it is the strongest anti-cancer medicinal mushroom. Russian Literature Nobel Prize laureate Alexandr Solzhenitsyn wrote two pages on the medicinal use and value of chaga in his autobiographical novel, based on his experiences in a hospital in Tashkent, “Cancer Ward” (1968). 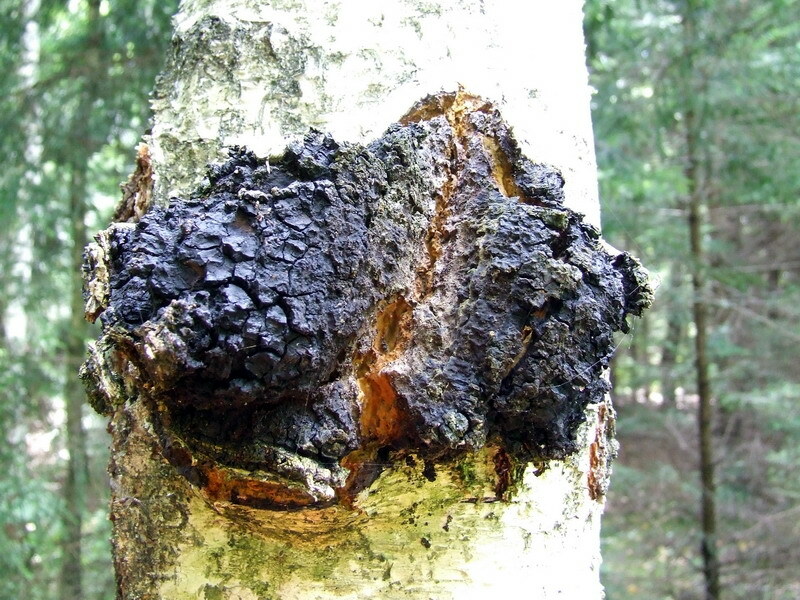 Betulin and betulinic acid, are compounds found naturally in chaga and birch trees. The compounds are now being studied for use as a chemotherapeutic agent. Whereas Betulin as it is found in birch bark is indigestible by humans, the Chaga mushroom converts it into a form that can be digested orally. In an animal study, researchers found betulin from birch bark lowered cholesterol, obesity and improved insulin resistance. Although the majority of research has been performed in vivo and in vitro, there have been a few human clinical trials. In a 48 patient human clinical trial in Poland in 1957, ten patients treated with chaga showed a reduction of tumor size, a decrease in pain, a decrease in the intensity and the frequency of hemorrhaging, and a recovery that was accompanied with better sleep, appetite and feelings of improvement. Most of these patients were females treated with chaga for cancer of the genital organs or breast cancer. via Inonotus obliquus – Wikipedia, the free encyclopedia. Among general counter indications are chronic colitis and dysentery. Besides it should be remembered that chaga is incompatible with antibiotics (especially penicillin related). The therapy based on using birch chaga mushroom should be avoided in case of intravenous glucose intake. Even though it is known that chaga is non toxic there is always a very small probability of allergic reaction that has to be considered as it depends on individual reactions of a patient. Chaga as any plant can be an allergen for some people. It is highly recommended to stop smoking and do not take alcohol during chaga mushroom therapy. The diet plays a vital part while using chaga mushroom as a treatment. First of all it is recommended to stick to a vegetarian diet, limit the meat or better avoid it completely. From everything mentioned above it is obvious that you should consult your doctor before starting any herbal and chaga mushroom treatment. Consuming chaga mushrooms may magnify the effects of anticoagulant medications such as aspirin and warfarin. This raises your risk for bleeding and bruising. The active constituents in the mushroom are a combination of triterpenes, including sterols, betulinic acid and polysaccharides, similar to those in the Reishi mushroom, which also raises bleeding risk when taken with anticoagulant or anti-platelet medicines. Chaga mushrooms also interact with diabetes medicines like insulin, raising your risk for hypoglycemia, or blood sugar levels that fall too low. Symptoms of hypoglycemia may include shakiness, hunger, confusion, dizziness, feeling weak or anxious, and difficulty speaking. Since the chaga mushroom is not well studied in terms of human consumption, there may be other side effects that are not documented. According to the Memorial Sloan-Kettering Cancer Center in New York, there have been no clinical trials that assess chaga’s safety for treating or preventing conditions, including diabetes, cancer or cardiovascular disease, conditions for which the mushroom has a theoretical benefit. The chaga mushroom, like many other mushrooms, is rich in beta glucans. These have immunomodulating activities. Beta glucans are of interest because they bind to complement receptor 3, or CR3. This allows immune cells in your body to recognize cancer cells as “non-self,” which theoretically can trigger cellular death of the cancer cells. Though the side effects of this mushroom are not well studied, other mushrooms that contain beta glucans, such as the Reishi mushroom, can cause a dry mouth and throat, nosebleeds, itchiness, an upset stomach and bloody stools, according to “The Essential Herb-Drug-Vitamin Interaction Guide,” by George T. Grossberg and Barry Fox. Hey Admin, this is a good blog you have here. I suggest that you focus more on search engine optimization (SEO) and backlinking so you can rank it higher on Google! 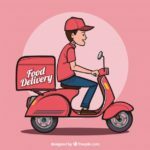 The result would be an increase in traffic, as well as the fact you’ll never miss a connection with a potential reader! And yes, the main point of this comment is to advertise my services, though, I only advertise what I know will help! If you want to discuss more about search engine marketing and what I offer, don’t hesitate to send me an email at PhilipBSEO@gmail.com. I look forward to hearing from you! very interesting observation of the chaga mushrooms. Are you familiar with the Chaga Jonathan? The tea for cancer website is providing misleading information. 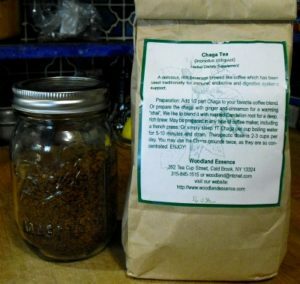 Chaga tea can never cure cancer. Chaga is undigestible in its raw form, it needs extraction. And steeping a teabag in hot water for 2 minutes is not enough. so he could pick up a couple pointers.